Beautiful resort style home on gateway to seven islands in popular northwest cape coral. Located on south part of n. W. Cape on wide canal with gulf access. Minutes to the 7-islands and matlacha pass by boat. Access to 25+ dining establishments, sam's club, walmart, publix within 10 minutes. Updated captain's dock, automatic boat lift and 30x16 foot canopy along with a snook light for night time fishing. Catch snook, tarpon, sheepshead from your dock or just sit and watch manatees and dolphins. This home is perfect for entertaining with the open floor plan, high ceilings that encompasses 3 bedrooms, 2 full bathrooms, formal living and dinning rooms, family room and office. Beautiful kitchen has been updated with new off-white cabinets with large coffee bar. New interior paint with wood floors in 3 bedrooms/office and gorgeous tile throughout the rest of the home. New 5-ton ac air-conditioner, new pool heater, pump, and salt water system for beautiful pool. Garage has white cabinets built in on both sides for added storage. 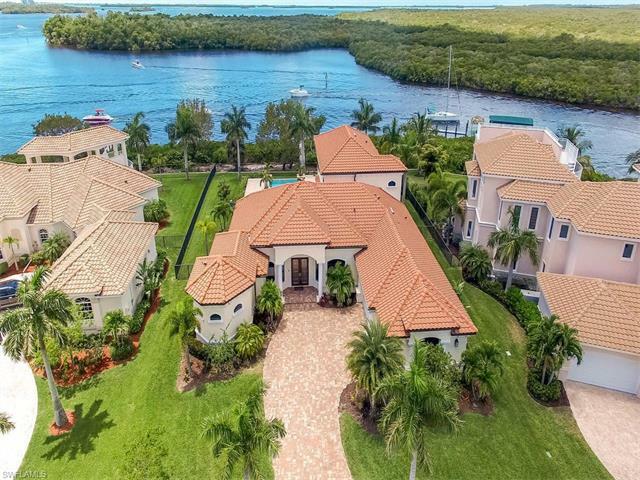 Great home for enjoying the s. W. Florida lifestyle or just lay back and enjoy paradise!